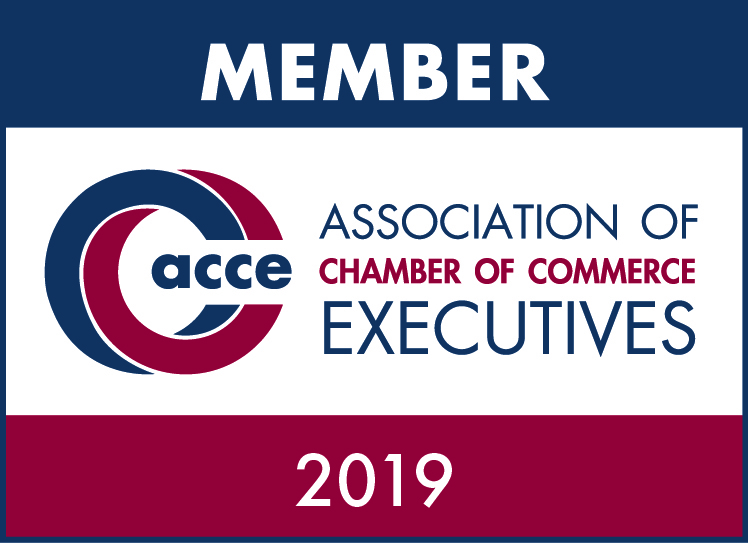 Members: This program is complimentary to Chamber Members. Members: Be sure to log in to get the Members Only rate. 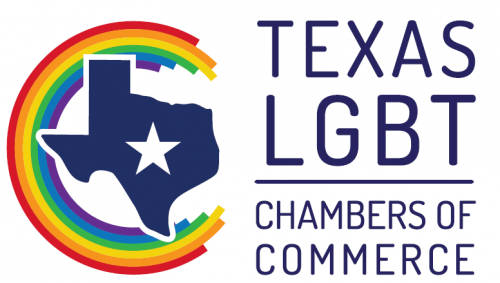 Join us for the monthly Chamber Power Hour! What is the Power Hour? It's a fantastic hour of hands-on training with industry insiders designed to help you grow your business. Our sponsor for the March Power Hour is ActionCOACH. Since 1997, ActionCOACH has served thousands of businesses and their owners around the world and in every category imaginable. By showing owners how to get more time, better teams in their companies and more money on their bottom-line. The key to exponential growth and success in business is LEVERAGE and your business success is just a few games away. The ActionCOACH team will engage participants with LEVERAGE: The Game of Business. the 5 ways to massively increase your profits. how to create a business that works without you! Space is limited! Only 24 people can participate in the LEVERAGE: The Game of Business. The first 24 people to register will have a seat at the "game table." Others may attend and observe the game in progress. Directions/Parking: With current road construction at 59/610, you will need to exit at Bellaire Blvd rather than at Bissonnet/Fournace since that exit is currently closed. As you exit, prepare to turn right onto Bellaire Blvd and turn right again at First Street. Continue through the light at Bissonnet and finally into the parking garage near Elm. Be sure to enter the second parking garage as the first garage is for Texas Children's Hospital. Note, the first few floors of the parking garage are reserved spots; go up the ramps to find a non-reserved spot. 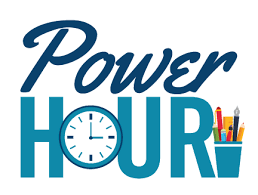 The Chamber Power Hour kicks off right before the Chamber Happy Hour so you can join us for the Power Hour and then join other members and guests for the Chamber's monthly Happy Hour all in the same location - so easy! Note: you must register for the Happy Hour separately.